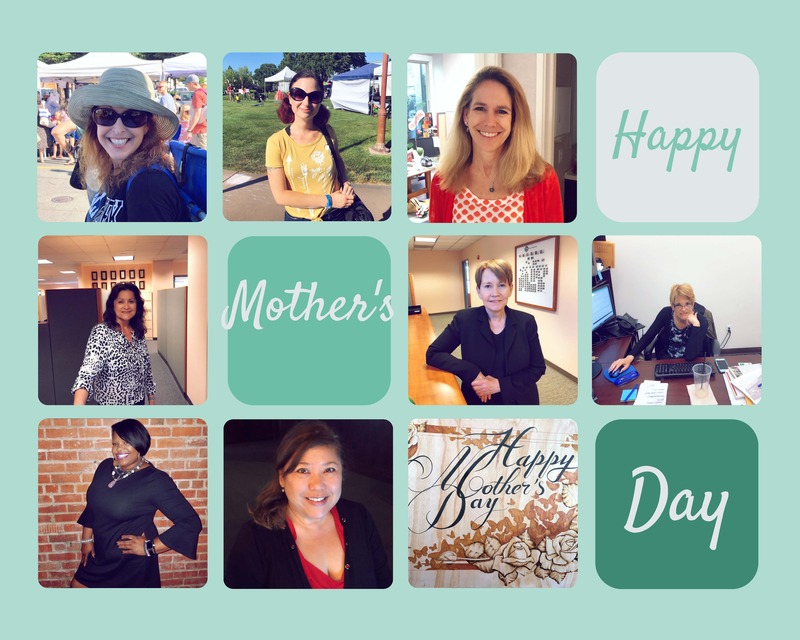 For this week's #TinaTuesday I wanted to pay tribute to the mothers in our community and the invaluable contributions they make to our lives everyday, all the while balancing the demands of career and family. 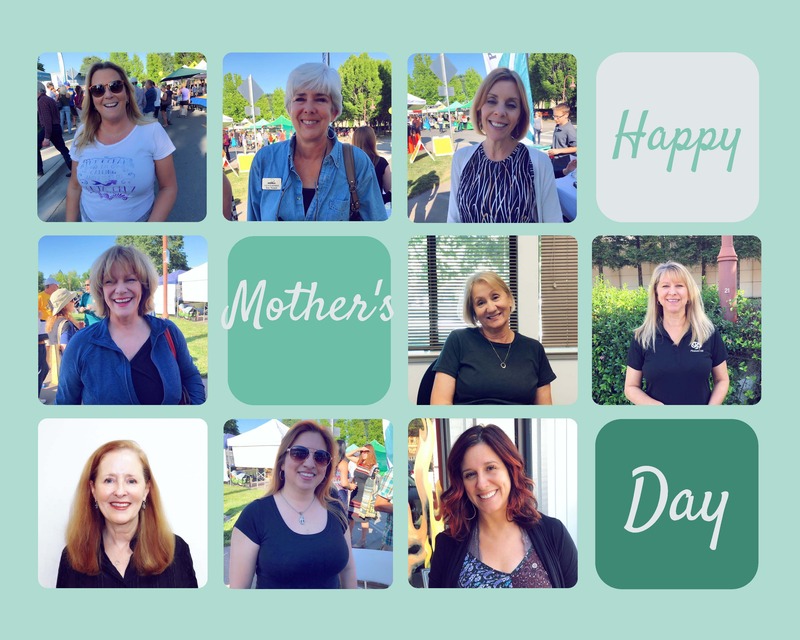 So, I decided to visit as many of the working moms in our community as I could, and I was awestruck at the sheer number of working mom's that we have here (and I didn't even get around to them all). Mother's are nurturer's, guidance counselor's, teacher's and magician's. 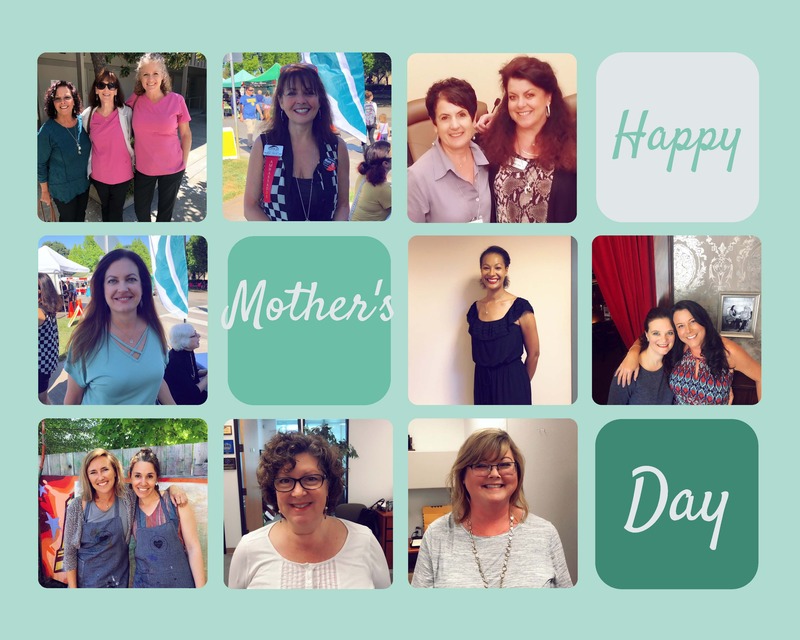 Many of these traits that mothers are known for and practice every day, are working and running successful businesses in our communities and when you add that in record numbers to a community, you've got one super amazing community! 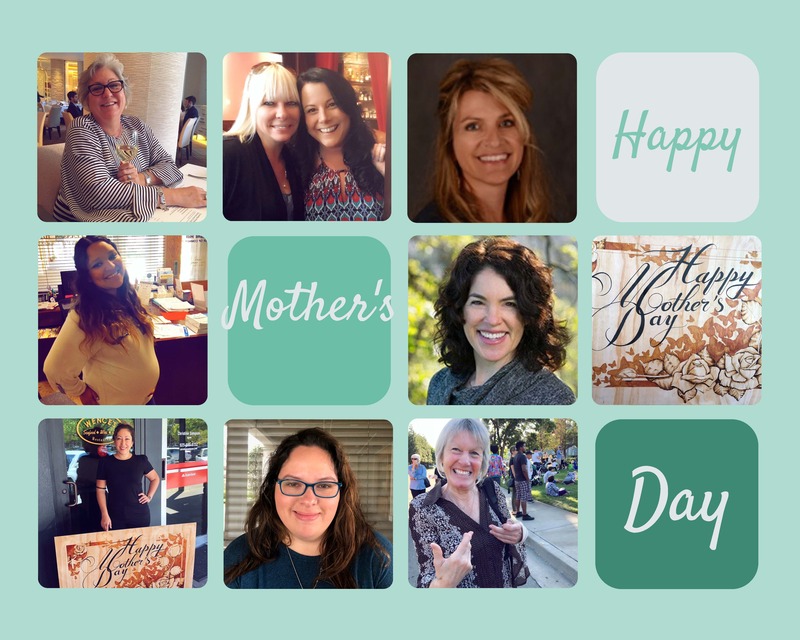 So, from me to all the mothers out there, thank you for all that you are and do, not only for your families, but this community. We are so very grateful. Happy Mother's Day. P.S. 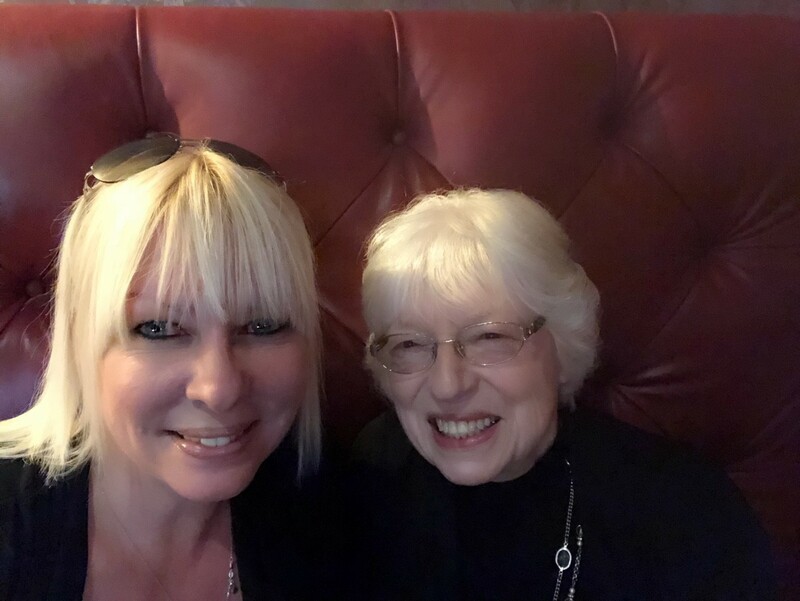 Happy Mother's Day, to my Mom (Beverly Morris)! Thank you for being the first love I ever knew, for giving me the kind of love that only a mother can give, a love that is so eternal, tolerant and generous. Thank you for putting your life and dreams on hold to help me with mine. Thank you for raising me with strength and teaching me to believe in myself. Thank you for picking me up when I was down, with your care and compassion. Thank you for always giving me patience and acceptance. Thank you for teaching me loyalty and trust and for protecting me from all perceivable dangers. Thank you for giving me your time, affection, warmth and beauty and for making me who I am today. I love you so very much!